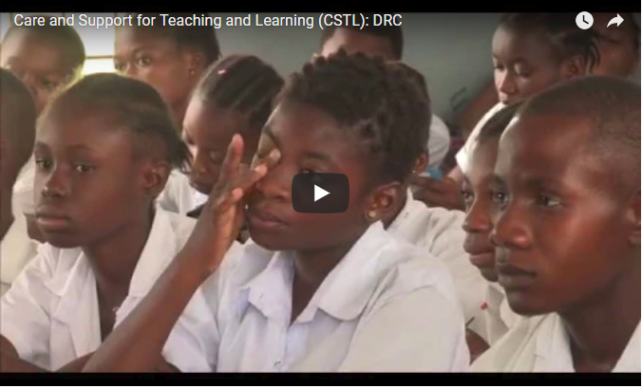 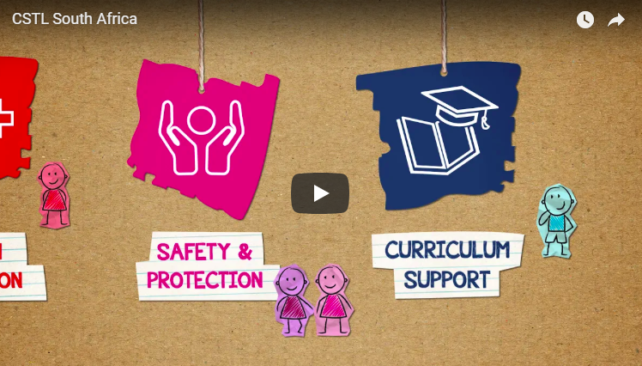 Implementation of CSTL in the DRC and how the Ministry and partners mainstream CSTL into their ministry plans in addressing barriers to learning. 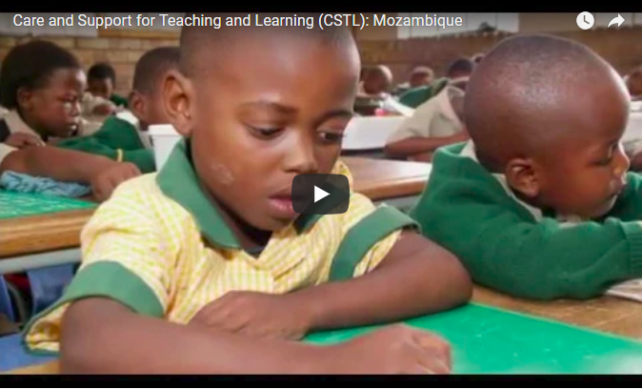 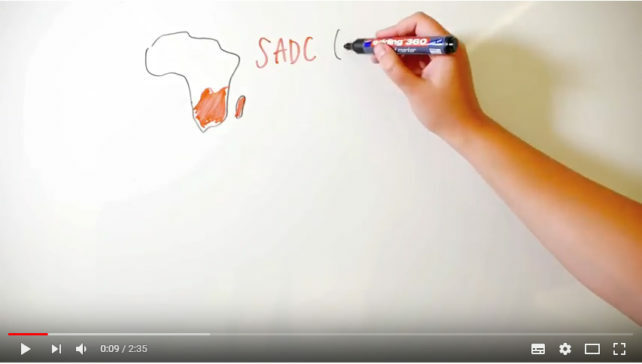 Implementation of CSTL in Mozambique and how the Ministry and partners mainstream CSTL into their ministry plans in addressing barriers to learning. 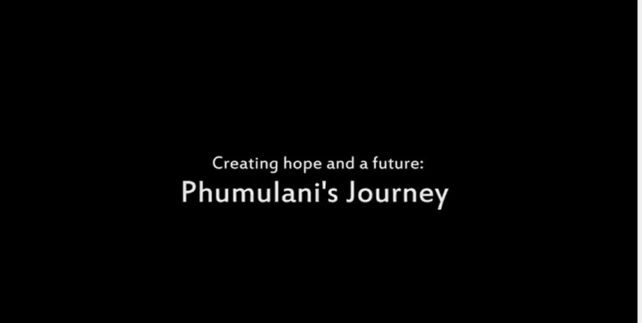 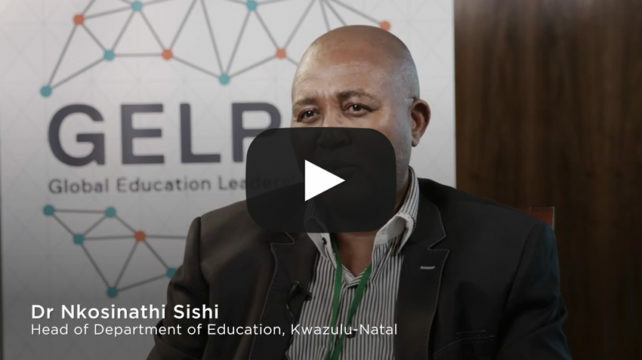 Dr Nkosinathi Sishi, Head of the Department of Education for KwaZulu-Natal, speaks at the GELP conference about the importance of innovations in education in realising the potential of children.